We have links with fertility clinics both in and outside of the UK. 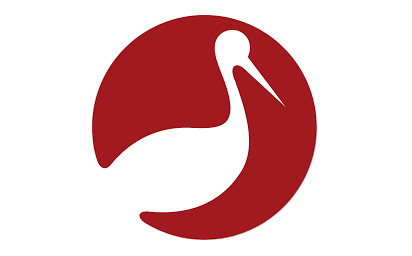 Cherish-UK has links with fertility clinics both abroad and in the UK and provides fertility scanning services for patients undergoing fertility treatment. Cherish-UK is able to perform specialist ultrasound scans and blood tests and email the result to the chosen clinic. This allows more flexibility for couples and reduces the amount of time spent away from home during the fertility treatment cycle. The staff at Genesis IVF clinic has undertaken more IVF associated fertility treatments than most centers worldwide. 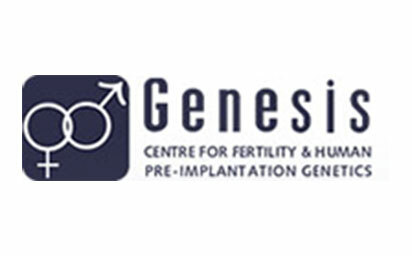 With more than 23 years of experience, personnel at Genesis claims more than 6000 life births using conventional IVF to complex preimplantation genetic diagnostic treatments. 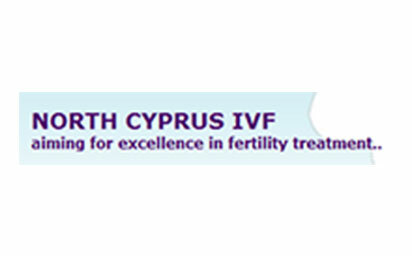 North Cyprus IVF provide quality IVF services with low cost of treatment making it one of the most sought after fertility clinics in the world. With expertise in IVF and donor IVF treatment programs, and their newly established genetics department, they do not only treat patients, but they are also able to diagnose and identify biological and genetic reasons behind infertility that might have gone unnoticed in the past. 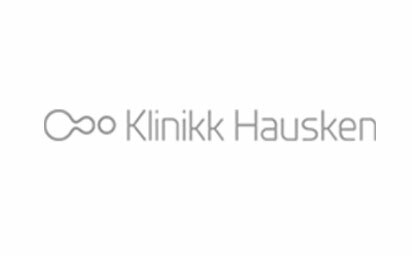 Klinikk Hauskenthe is the largest private IVF clinic in Norway, they provide individualized care together with the newest technology and years of expertise which makes for a winning combination in getting great results. At the cutting-edge of technology in reproductive medicine, IVF Spain strives each day for the highest levels of care to guarantee you have the best patient experience during your treatment journey with them. Their egg bank has 500 donors from a wide range of ethnicities. 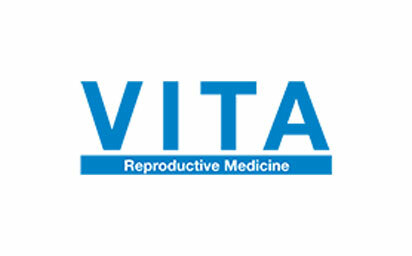 VITA is a center with a multidisciplinary team of professionals: gynecologists, embryologists, geneticists, urologists, nurses, anesthesiologists, psychologists and assistants who accompany the patient. 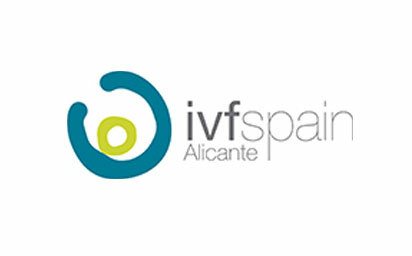 They are one of the few centers of reproductive medicine in Spain that are integrated within a hospital evironment. 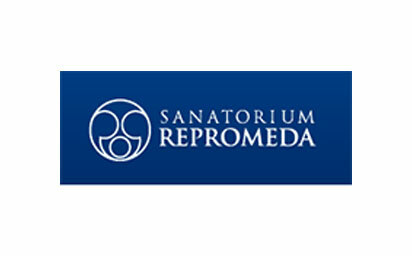 Sanatorium Repromeda is a private clinic helping infertile couples, their principal longstanding program is oriented on the problems of reproductive biology and genetics. These scientific disciplines they systematically apply into their practices to help those who yearn to be parents. 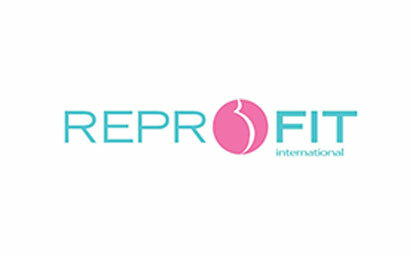 Reprofit International was founded in 2006 as the first clinic in the Czech Republic with a specialized team for egg (oocyte) donation program. Leading specialists at the clinic have experience in the reproductive medicine field gained at clinics in the Czech Republic and abroad. 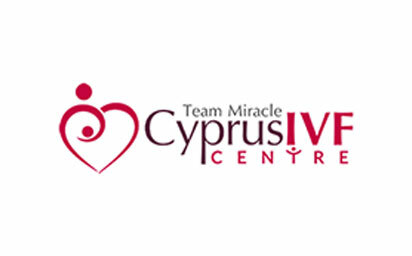 Cyprus IVF Centre is operated by Dr Firdevs and Team Miracle in Northern Cyprus and they are proud to have the highest success rates on the island performing more than 1,000 IVF cycles every year. Cyprus IVF Centre is the only hospital in Cyprus with the EmbryoScope incubator along with other state of the art technology to maximise your chance of success with IVF, Egg Donation, Tandem Cycle, PGD and many more treatment options. 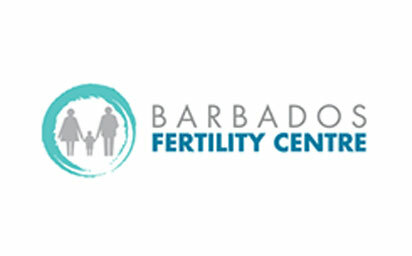 Barbados Fertility Centre offers an extraordinary success rate, low prices and treatment in a tropical paradise. They combine cutting edge fertility treatments with holistic therapies, resulting in success rates significantly above the UK and USA average. All couples that travel to Barbados Fertility Centre are given an individual treatment program. 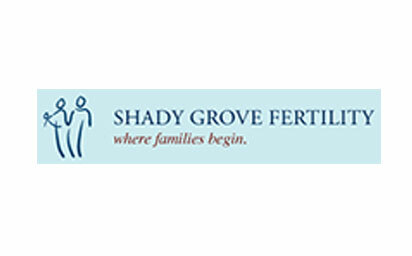 Shady Grove Fertility Center is America’s largest and most progressive fertility center performing over 4,000 IVF cycles, including over 700 egg donation cycles, and an equal number of ovulation induction and IUI cycles annually. . They offer a comprehensive range of fertility treatment options including Ovulation Induction, IUI, IVF, and Donor Egg. 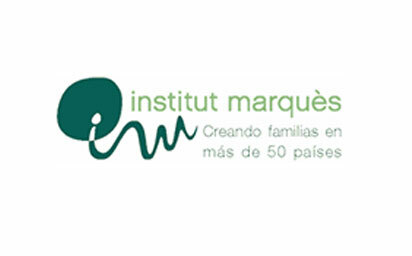 Institut Marquès is an integrated center with a well-established, internationally recognized reputation in the field of Obstetrics & Gynecology and Assisted Reproduction. The increasing demand from foreign couples has led them to develop a strong international program which currently positions Institut Marquès as one of the top IVF clinics worldwide. Fiv Marbella Assisted reproduction is a new concept of clinic, a multidisciplinary group of professionals united with one aim, to achieve your maternity. Formed by a team that brings together medical professionals with over 20 years experience in Assisted Reproduction with highly trained embryologists with an international working career in countries like Spain, Italy and the United States. 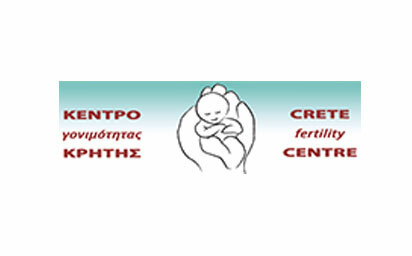 Crete Fertility Centre offers fertility treatments, along with many other assisted reproduction procedures, such as egg donation and embryo donation, to assist you in your quest for parenthood. The international level, state of the art facilities, ensure that the highest quality of care is available. Medical and laboratory equipment are the most modern currently available, while standards of hygiene, health and safety are exemplary. 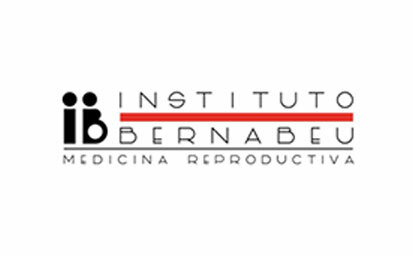 Thousands of patients from all over the world have entrusted Instituto Bernabeu with their dream of becoming parents due to their results, medical principles, cutting-edge technology, research programmes. treatment plans tailored to the needs of each patient, comprehensive medical and emotional patient-care and quality controls in all processes. 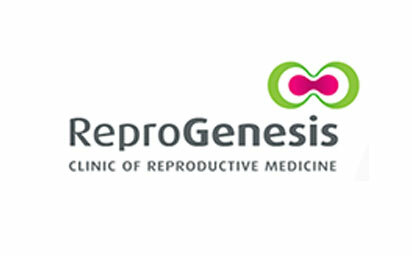 ReproGenesis is a modern reproductive clinic in the Czech Republic. Their highly sophisticated egg, sperm, and embryo donor program and a team of experts guarantee a very high success rate of treatment. They have state-of-the-art equipment and technology, with an expert team of professionals with many years of experience in donor programs. 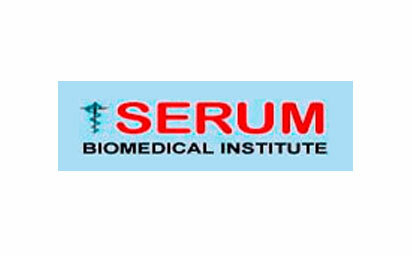 Serum Biomedical Institute operates one of the foremost Fertility Specialist (IVF) Centers in Europe. Their IVF center provides infertility diagnosis and advanced treatment options to patients located, not only in Greece, but all over the world. Their doctors have diagnosed and treated some of the most difficult infertility cases, including women with multiple conception failure, miscarriage, and other infertility disorders. Run by successful patients, Your IVF Journey arranges fertility treatment abroad at a leading clinic in the Czech Republic. 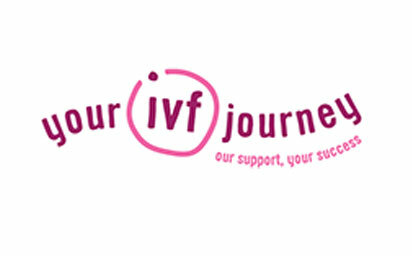 As the clinic's exclusive UK agent, Your IVF Journey coordinates treatment and supports patients emotionally throughout the process. 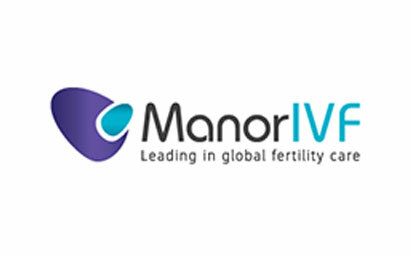 ManorIVF offers highly reputable IVF and egg donation programs to international patients seeking to undergo fertility treatments in Israel and Cyprus. Their expert team offer you access to world-renowned IVF and egg donation programs. 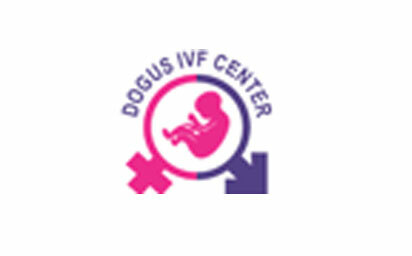 Dogus IVF Center manage a schedule treatment for patients by providing them with consultancy services regarding egg donation, sperm donation, embryo donation and ivf treatments with gender selection. 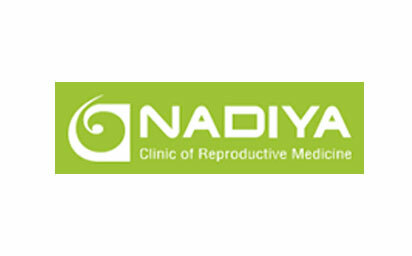 Dunya Women's Health and IVF centre offers IVF procedures in a well-equipped laboratory with the help of friendly and experienced staff in a hygienic and modern clinic. 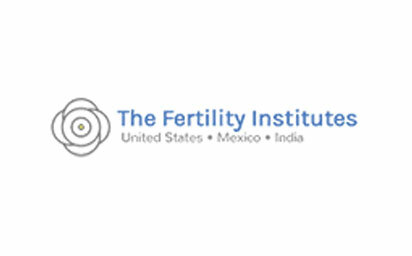 The Fertility Institutes offer world renowned infertility and IVF programs, as well as leading egg donor, surrogacy and gender selection options. 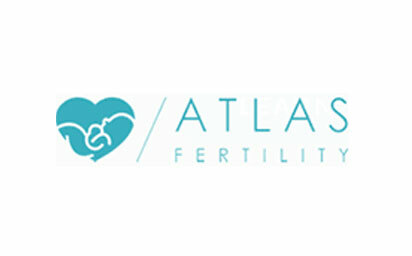 Atlas Fertility help applicants by connecting them with IVF treatment providers in Cyprus. They also provide extensive access to egg bank and assist by coordinating all aspects of the process. From recruiting donors to the shipment of eggs and embryos. 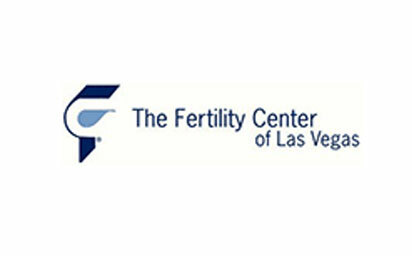 Since 1988 The Fertility Center of Las Vegas have helped create thousands of families, they are committed to providing exceptional reproductive services i.e. In-vitro fertilization. 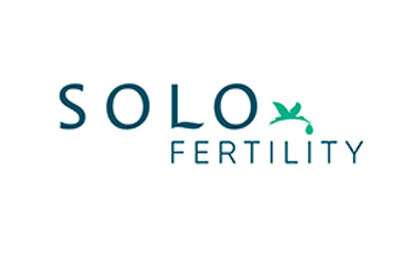 Solo Fertility is the UK’s only IVF agency to help single women have fertility treatment abroad. It works exclusively with Clinica Vistahermosa, an award-winning clinic in Spain. 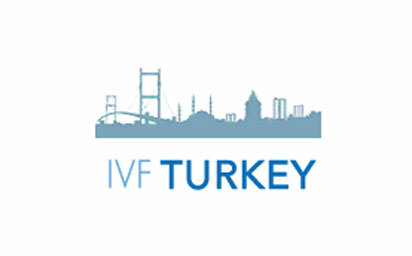 A professional and certified IVF clinic in North Cyprus, services include IVF treatments, gender selection, sperm and egg donations. Experienced in dealing with a history of problematic pregnancies, a history of unsuccessful IVF treatments, advanced age pregnancies, and genetic defects such as down-syndrome. 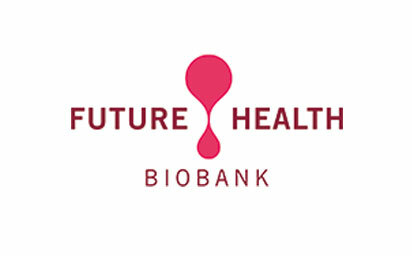 Future Health Biobank are the UK’s Largest family Bank, having stored over 150,000 samples since 2002. Cord Blood has been used in treatment for over 85 illnesses such as Leukaemia and Anaemia over the last 30 years. We are pleased to partner with Cherish UK and offer a discount of 10% off our service, just mention Cherish UK. 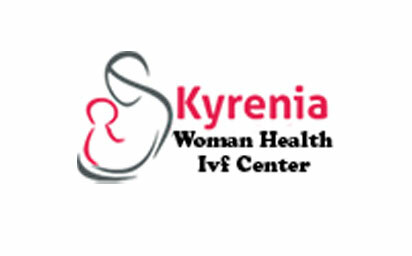 Led by expert fertility specialist, Dr Verda Tuncbilek, Kyrenia IVF is an extensive gynecology, obstetrics and IVF center located in the Turkish Republic of Northern Cyprus - with a predominant focus on patient satisfaction and happiness. Klinika Bocian in Warsaw offers a wide range of medical services centered around fertility treatment, gynecology and obstetrics including in vitro fertilization, insemination etc. 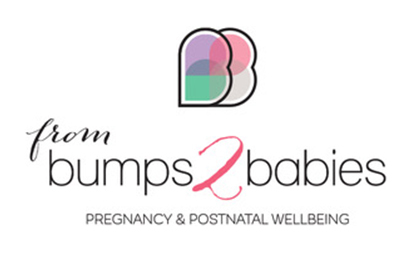 From Bump2Babies are a leading & highly qualified provider of private midwifery/Doula services & positive birth preparation classes. We also specialise in pregnancy massage and a postnatal massage including cesarean scar release. We are a West Midlands based company & we have provided services for clients living in Sutton Coldfield, Solihull, Harborne, Bourneville, Lichfield, Tamworth, Walsall and beyond.